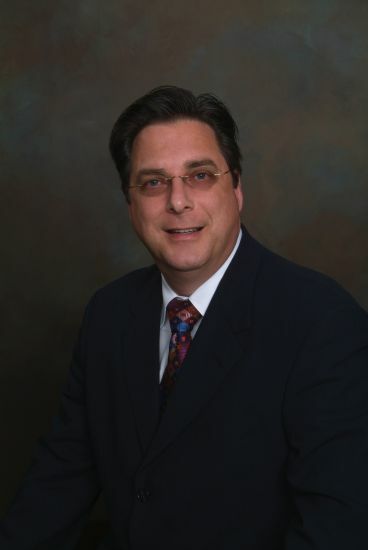 Ralph J. Evangelista, CPA, CGMA, MS Taxation is the Treasurer and a Charter member of the Friends of the Middlesex County Adult Substance Abuse Program (ASAP) which was formed in 2001. Presently, he is a professor of Forensic Accounting at Seton Hall University, South Orange, New Jersey campus where he teaches graduate students. He previously taught Forensic and Investigative Accounting at Monmouth University in Long Branch, NJ to both graduate and undergraduate students for ten years. Ralph received his Master of Science in Taxation from Seton Hall University and his undergraduate degree in Accounting from Fairleigh Dickinson University – Madison, New Jersey campus. Ralph’s accounting career has spanned for more than 30 years with an involvement in a full range of accounting, auditing, tax and forensic advisory services for a diverse clientele. Prior to founding his own successful firm in 1991, Ralph was employed by a large New Jersey law firm formerly known as Shanley & Fischer, P.C (presently known as Drinker & Biddle, LLP, a Pennsylvania Limited Liability Partnership) and by a mid-sized New Jersey certified public accounting firm, Lipman, Selznick & Witkowski (presently known as Weiser Mazars, LLP). He presently is co-managing member of Frazer, Evangelista and Company, LLC a mid-sized certified public accounting and consulting firm with locations in East Brunswick and New Brunswick, New Jersey. The firm serves clients mainly in the New Jersey, New York and Pennsylvania metropolitan area, but also provides services for business and individuals in various other states. Ralph is a member of the Tax section and also the Forensic and Valuation Services section of the American Institute of Certified Public Accountants and is an active member of The New Jersey Society of CPA’s. He has testified and provided expert witness testimony before the United States Department of Justice in Washington, D.C., New Jersey Assembly Oversight Committee, Senate & Assembly Joint Legislative Committee and various Superior Courts in New Jersey in the Criminal, Civil and Chancery divisions. Additionally, he has been Court appointed as a Special Master and a Third Party Neutral. His wife of 30 years is the co-managing member and CPA who runs their New Brunswick, New Jersey office. He resides in East Brunswick, New Jersey with his wife and their two daughters.